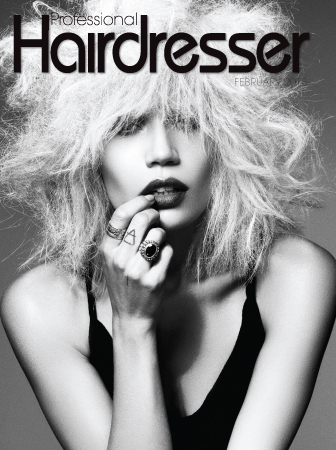 To make sure you never miss an issue of Professional Hairdresser, fill in your details here and we’ll send you a regular free copy in the post. Nicola Shannon launched Professional Hairdresser magazine in 2006. Having studied at the London College of Fashion, Nicola previously worked across home interiors titles and as a Fashion Editor.Under Nicola’s guidance, Professional Hairdresser is now firmly established as one of the hairdressing industry’s leading titles for salon professionals, going into more salons than any other title.A well-known figure within the industry, Nicola is frequently asked to judge hair competitions, present awards and sit on committees and feels that working on Professional Hairdresser is a lifestyle choice not just a job! At the Professional Hairdresser Live exhibition held in Manchester every year, Nicola is fully responsible for the editorial content of the show, organising top names and artists from the industry to appear on the main stages.